SAN FRANCISCO (KGO) -- Full moons won't be the same at the San Francisco Zoo. ABC7 News was at the zoo as a mariachi band celebrated the opening of a new wolf exhibit. 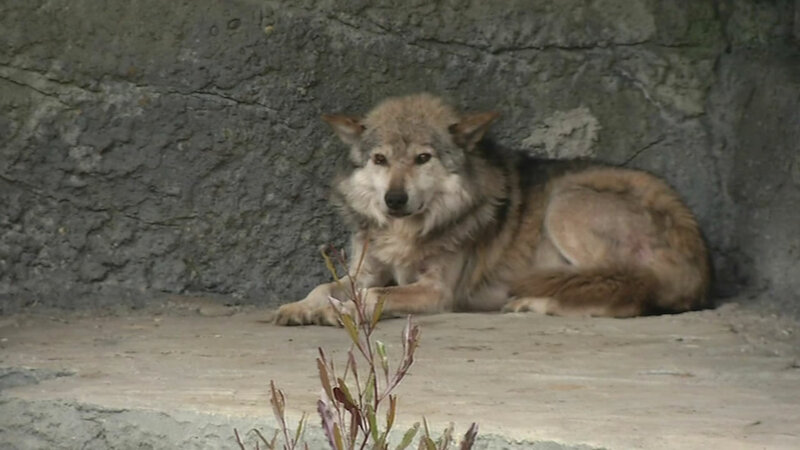 Three Mexican gray wolves will live there. The exhibit has automatic feeders and surveillance cameras to keep human contact to a minimum. The Mexican gray wolf is endangered. Only 100 exist in the wild. These three wolf brothers will be used in a breeding program.